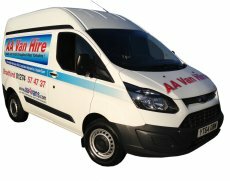 Hello and welcome to our AA Van Hire website, Thank you for browsing today. Just a thank you from us at AA for visiting our new 2019 website. We've had the old one since the beginning of time, well 2006 and it was about time we brightened it up a bit so here it is. We hope you find the information you require about us and our services. 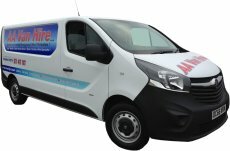 Established in 1998 at Black Dyke Mills Queensbury, Bradford with 1 x Ford Transit Luton van, AA Van Hire is the original Independent company for the supply of all your light commercial needs but now with a fleet size of over 150 vehicles. 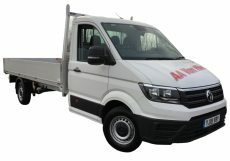 Whether for one day or three years we can supply brand new vehicles any make, model, size or colour. 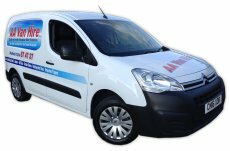 We supply vans throughout the Bradford and Halifax areas and beyond, including Brighouse, Elland, Huddersfield, Leeds and Manchester. Operating from premises at Great Horton Road, Bradford only 10 minutes drive from J26 / M62 we have the full range of vans for daily van hire from small combos to 'Maxi' Luton boxes with taillifts ideal for moving house and Refrigerated Fridge and Freezer vans. 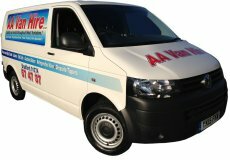 AA Van Hire prides itself on providing excellent, friendly, helpful customer service. 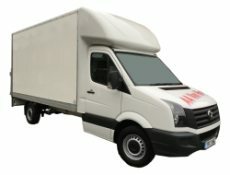 If you are unsure about van rental we will help you choose the correct van for any job BIG or small, near or far, even into Europe. 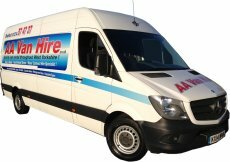 Call us today for the best low rates for van hire, availability and bookings. 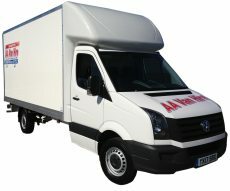 For company 'Flexi-Fleet' long term and 'Trade' van rental rates please contact us with your details and requirements. 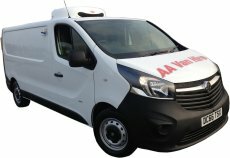 Why use AA Van Hire? 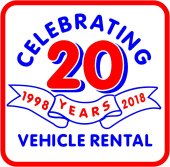 Best prices for vehicle hire guaranteed. Helpful advice about vehicle payloads and specs. Family run business with family values. All van sizes big and small. 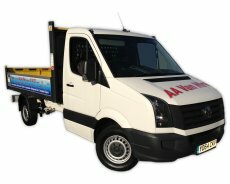 Specialist Fridge / Freezer vans. Dealer spec. in house servicing. Polite and straight talking staff. Short & long term hire.